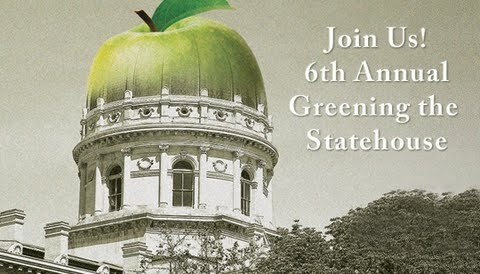 The event will feature a discussion on a proposed Indiana constitutional amendment that would give special protection to industrial-scale livestock farming operations, at the expense of other business activities which benefit from a cleaner environment – including sustainable or organic farms, as well as hunting, fishing, and tourism-related businesses. The keynote speaker will be John Tuma. As a Republican state senator in Minnesota, John was a dedicated champion for positive environmental and sustainable agriculture legislation. Today he represents Conserving Minnesota, and continues to be a passionate advocate for the rights of both small farmers and communities seeking to control their own destiny.